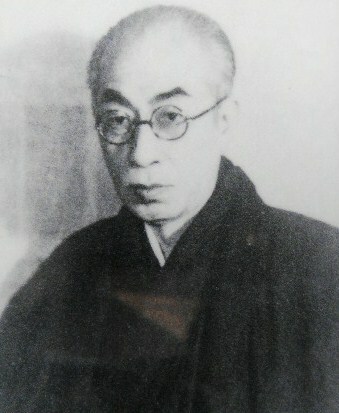 The humainist writer,Arishima Takeo(1878-1923),affiliated with the Sirakabaschool,grew up here with his two brothers,also wreters,Ikuma the property in 1896. 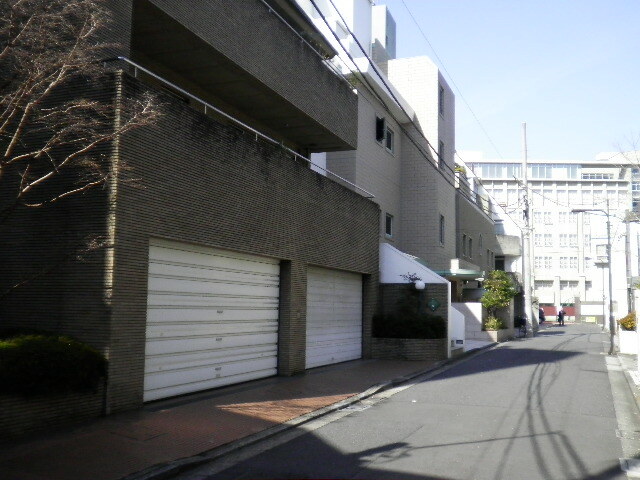 Izumi Kyoka(1873-1939),lived here from 1910 to his death with his beloved wife,who was the model of "Onnakezu".His famous books,"Yashagaike"and "Tenshumonogatari",were composed here. 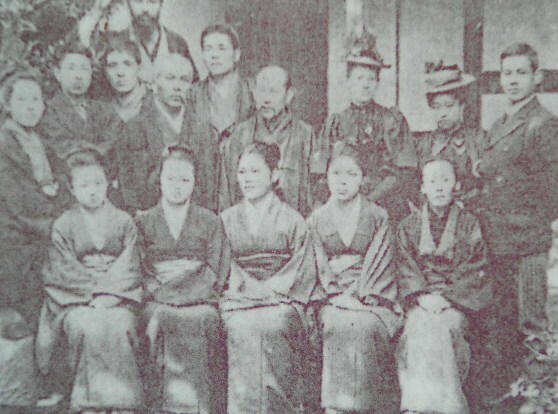 The Meiji Girl's School(1885-1909),which was established during the Meiji era turned out a lot of women with a grogressive way of thinking,Like Hani Motoko and Nogami Yaeko. 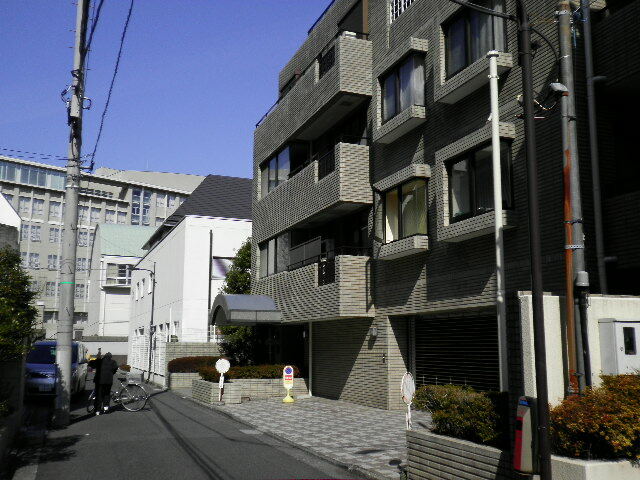 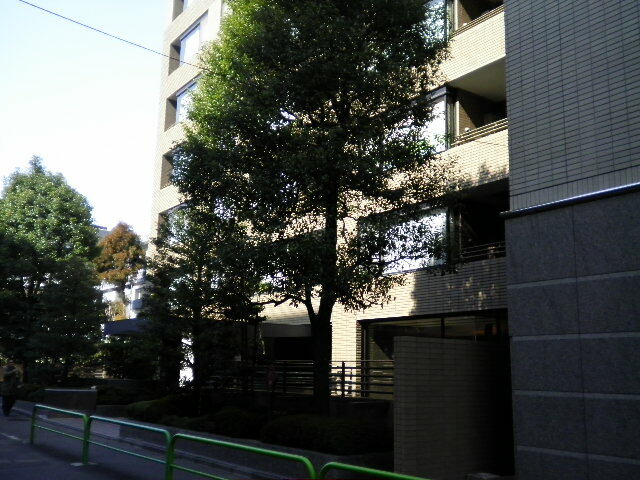 in 1937.His fomous books,"Junrei" and "Furusato",were composed here.